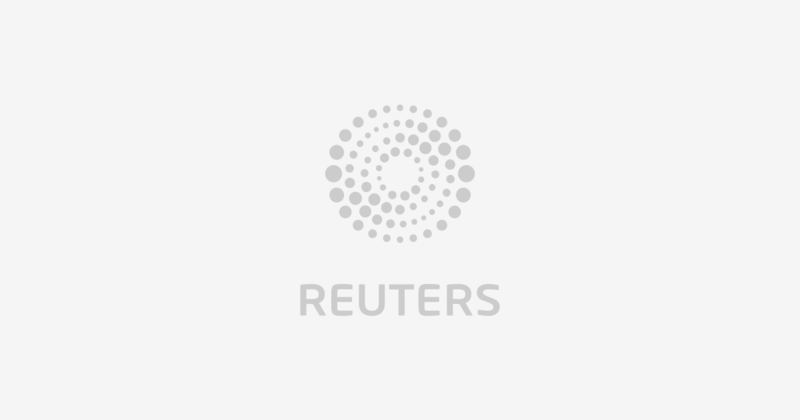 (Reuters) – Contract drugmaker Catalent Inc said on Monday it would buy privately held Paragon Bioservices Inc for $ 1.2 billion in cash, bolstering its capabilities to make gene therapy drugs for its biotech clients. Paragon, backed by private-equity firms Camden Partners and NewSpring Capital, focuses on developing and making complex biopharmaceuticals for its clients and is expected to bring in more than $ 200 million in revenue this year, Catalent said. The deal comes less than a month after Thermo Fisher Scientific Inc signed a $ 1.7 billion deal to buy gene therapy contract manufacturer Brammer Bio. The company intends to fund the deal with proceeds from a $ 650 million incremental term loan and issuance of $ 650 million of a new series of convertible preferred stock. Catalent has inked a number of deals over the years, including last year’s purchase of drug developer Juniper Pharmaceuticals Inc and a $ 950 million buyout of Cook Pharmica LLC in 2017. Catalent shares rose 7.4 percent to $ 42.61 in early morning trading.